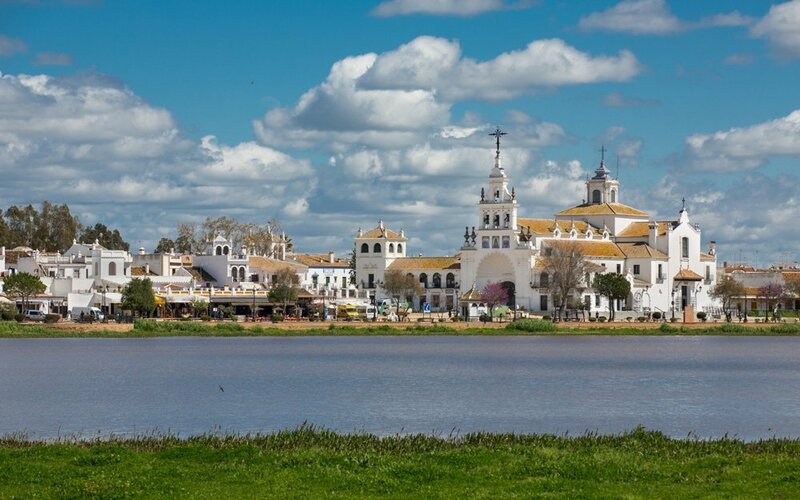 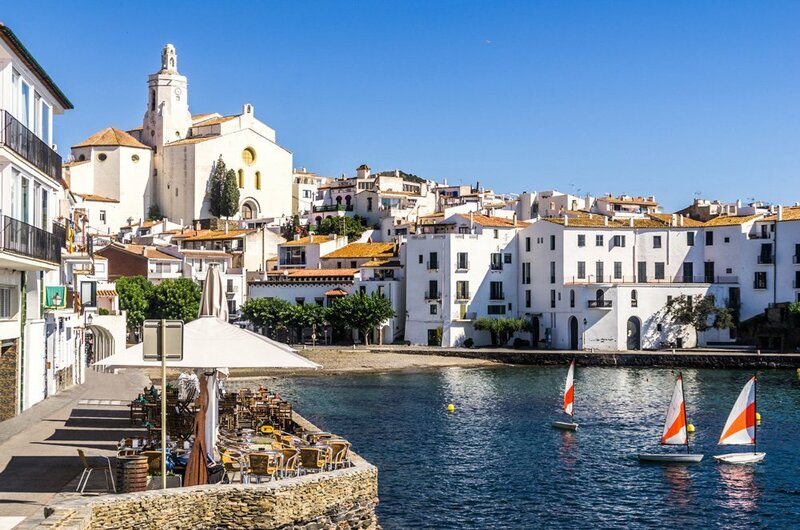 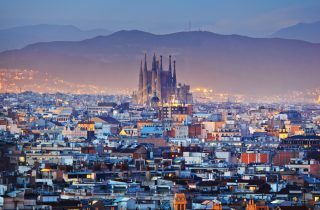 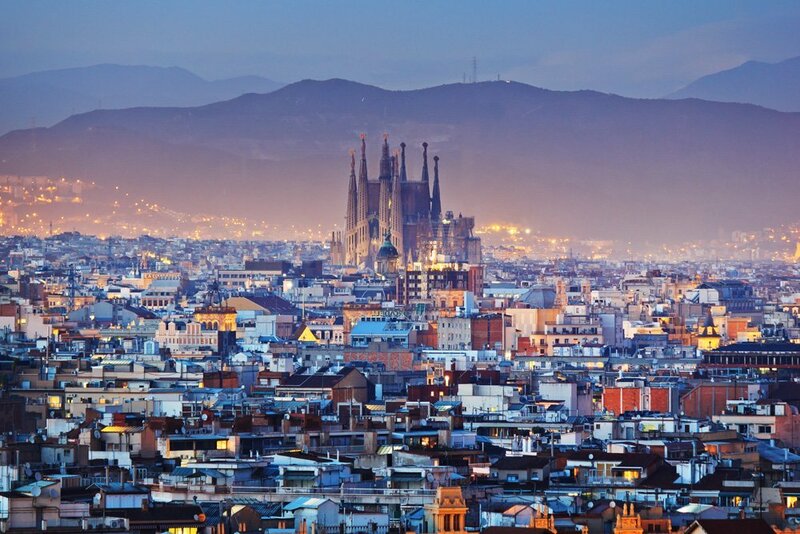 The Spanish nation -diverse and rich with culture – come discover every part of it! 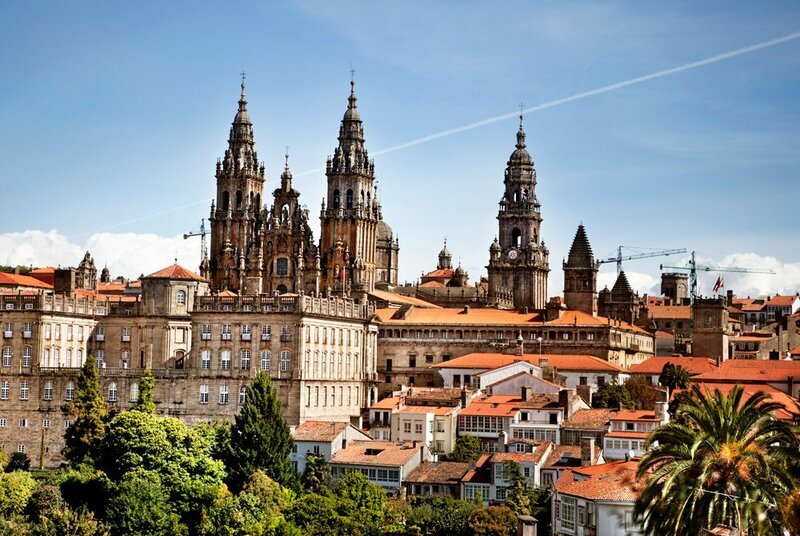 Outside of Madrid and Andalucia, the rest of this unique nation, is equally worth a visit. 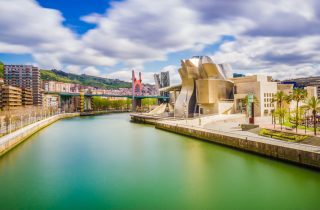 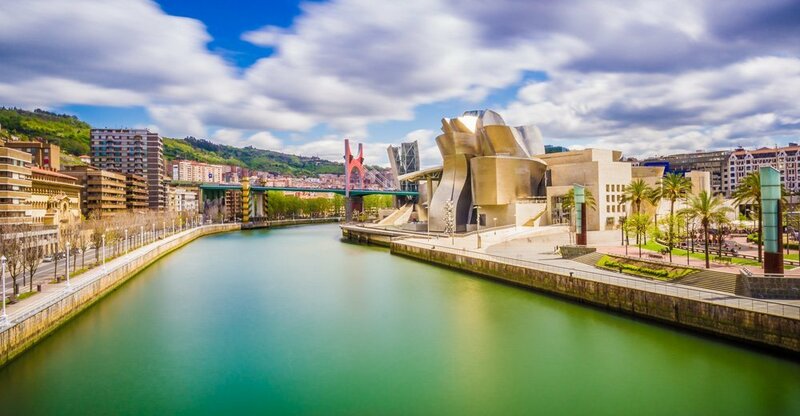 From the regions of Catalunya and the Basque Country with strong cultural traditions and celebrated cuisines to Galicia and Extremadura with its national parks and diverse birdlife, there are many and varied elements to this country. The Camino de Santiago, the festival of San Fermin and the popular Falles, are all worth the visit. 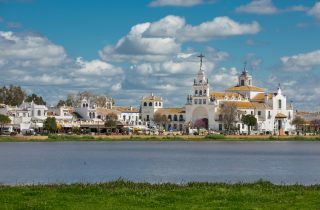 With our travel experiences, you can rest assured you are always in pole position to see the Spain that captivates you. 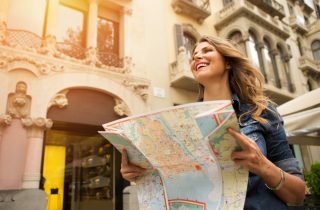 Speak to us today and we will help you to arrange the perfect trip – tailored for you and entirely designed to make your trip a resounding success.